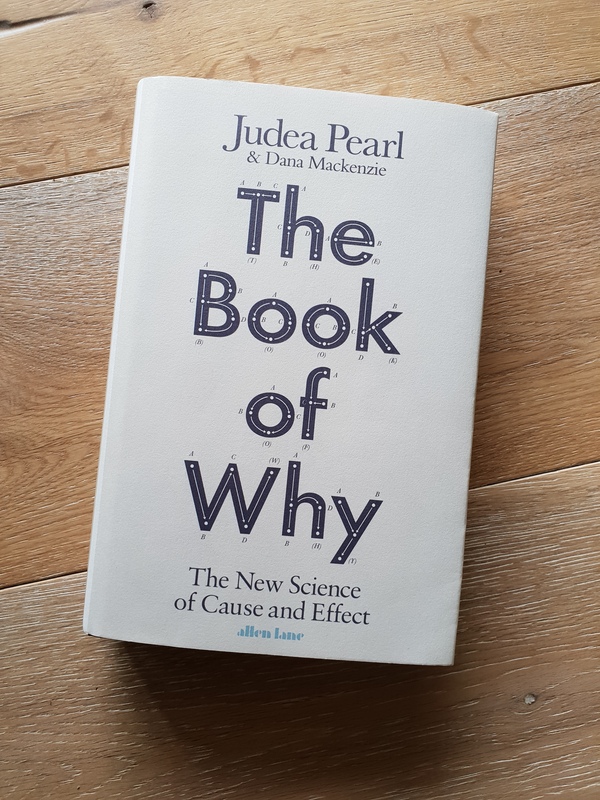 Judea Pearl, along with Dana Mackenzie, provide an insightful and thought provoking view of Causal Inference. Counterfactuals: the ability to imagine, understand and ask Why? The claim is that the Causal Revolution will allow AI to climb the ladder, and climb it must according to Pearl, as “deep neural networks have added many layers of complexity of the fitted function, but raw data still drives the fitting process”. The book provides some great historical context to not only Causal Analysis, but also Randomised Controlled Trials, Bayesian Analysis and Bayesian Networks, and details the connections between them. It’s a great starting point to anyone interesting in learning more about the fascinating world of Causal Analysis.